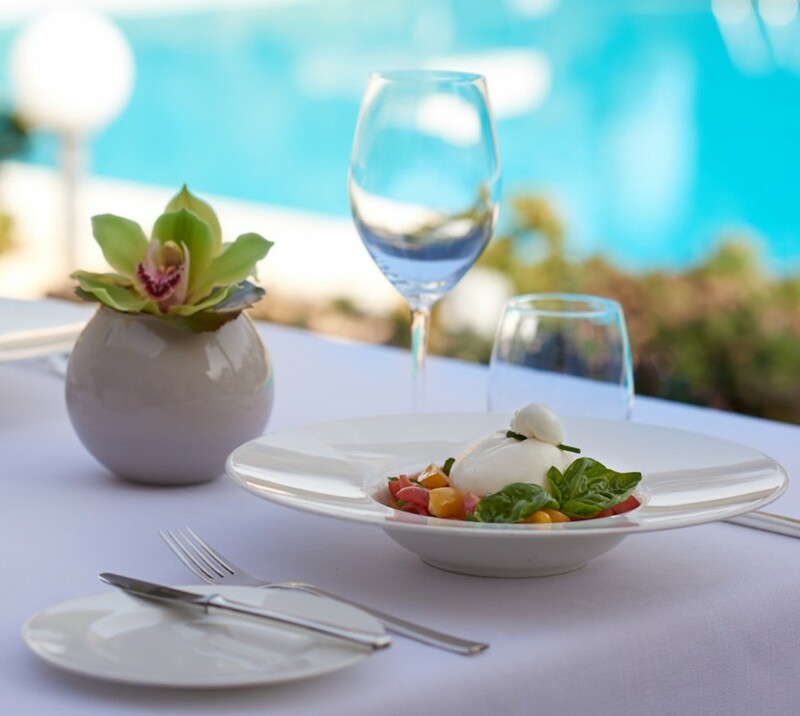 At our L’Uliveto restaurant you will enjoy Executive Chef Fabio Boschero's creations using locally sourced and seasonal ingredients and you will discover Roman recipes and artisanal pastries accompanied by our sommelier's top selection of wines. 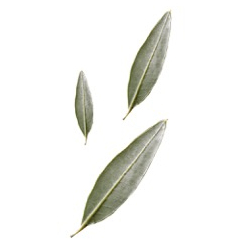 L’Uliveto presents a glorious start to the day, and a pleasure for aesthetes of this world. 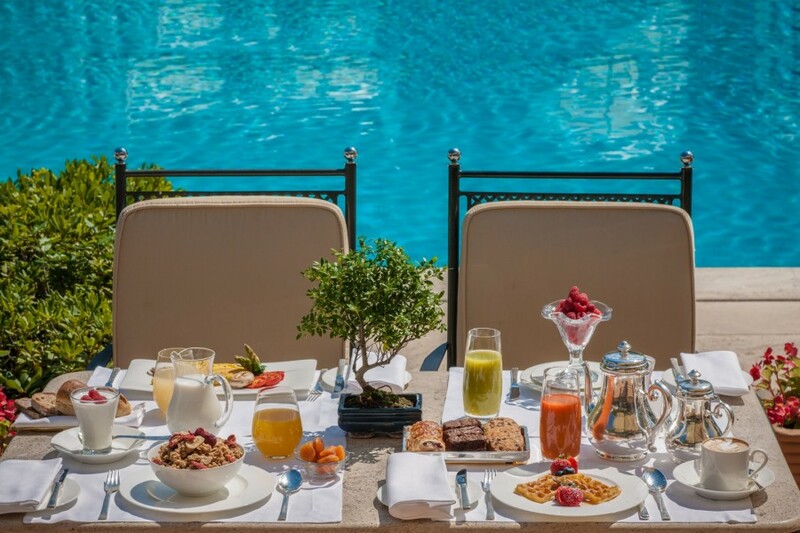 Breakfast is presented with artistic beauty beneath magnificent paintings, or in golden sunshine by the pool, the morning air freshly scented by dewy pines. L’Uliveto is a showcase for the region’s finest small producers, who are proud to bring their culinary craftsmanship to the kitchen door, and be part of the event. The chef sources beef from the white herds of Chianina, turbot from the Mediterranean, Piedmont truffles and the creamiest mozzarella from the Appian Way.